Published in conjunction with an exhibition at the Russell-Cotes Art Gallery and Museum, Bournemouth, UK, June 1997. 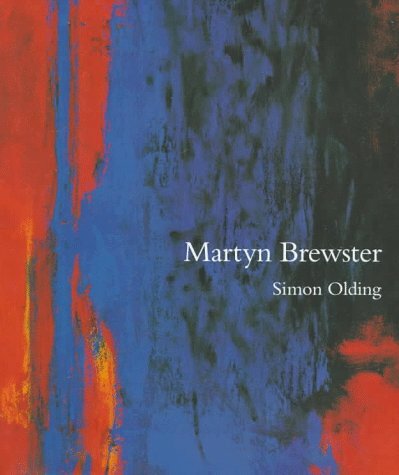 Brewster has established his reputation in abstract color painting and is one of Britain's most important painters. This study of his life and work includes an extensive essay by Simon Olding along with 72 splendid full-page reproductions. Distributed by Ashgate. Annotation c. by Book News, Inc., Portland, Or.